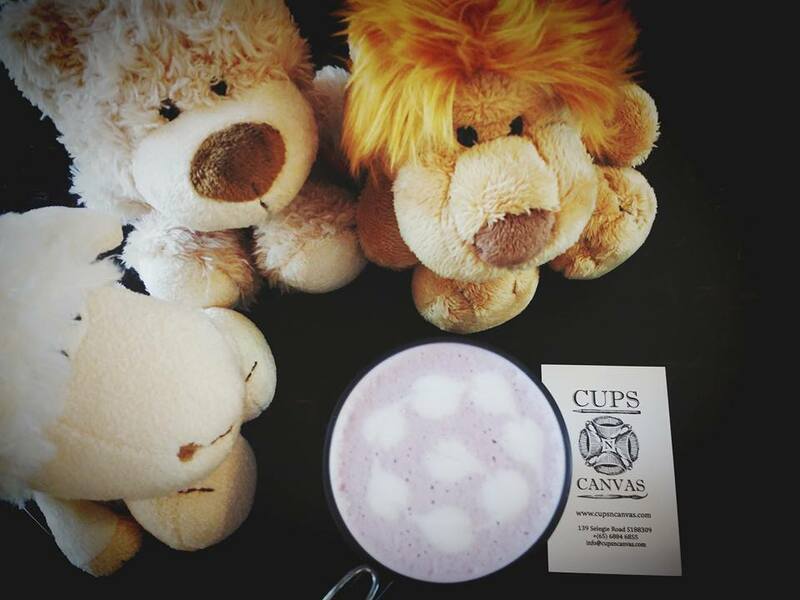 Cups N Canvas, Selegie Road, Singapore. 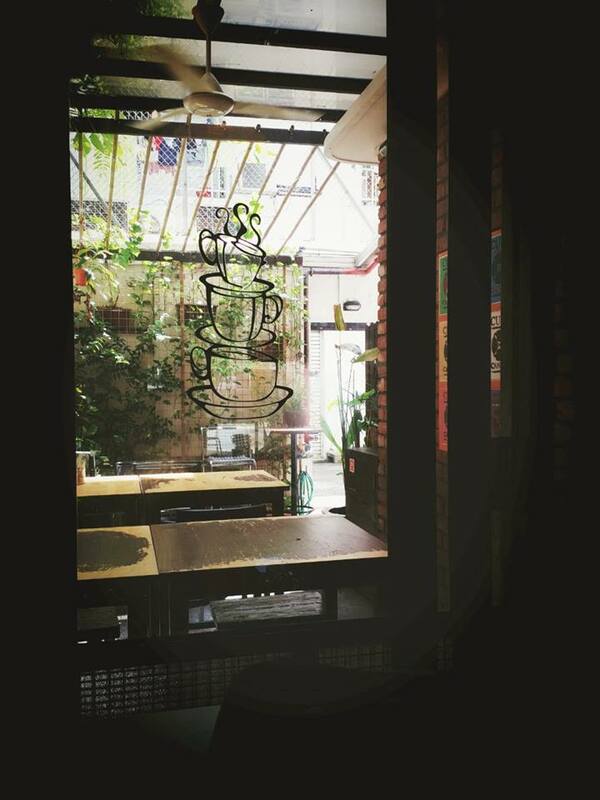 I love this art cafe which is located at Selegie Road, Singapore. The cafe is comfortable, quiet and relaxing. I did not explore the art area, I am not an artist and not good on that too. I chose the stool seats at the back of the cafe, just right before the backyard or the outdoor seats. On the hot and sunny day, it is best to choose staying indoor. 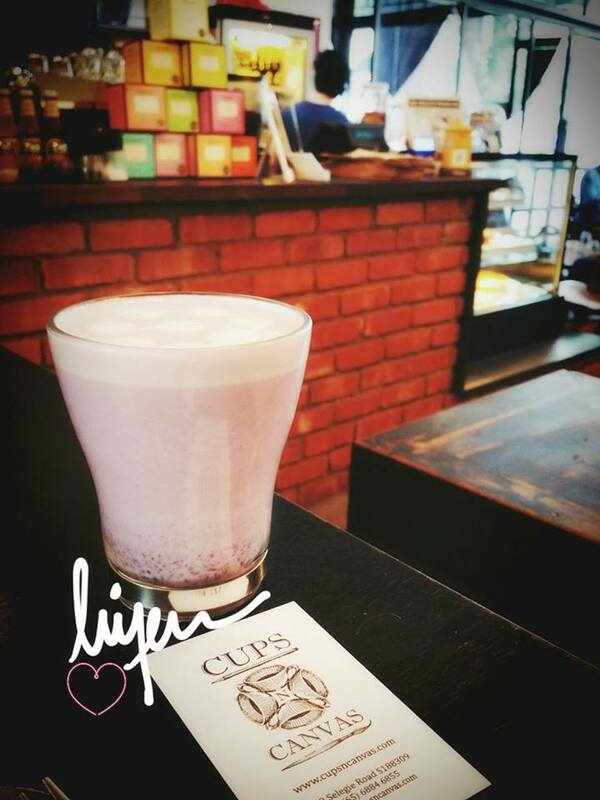 My friend highly recommends me to try the specialty drink of this cafe, the Sweet Potato Coffee. I first heard of it was when I was in Holly’s Seoul, South Korea. I did not try back then in Seoul. The sweet potato coffee sounds odd and tastes as sweet as you added sugars on it. It is a good combination and taro will make you feel full. Let us have a top view of the drink to conclude the posting today. Address: 139 Selegie Road, 188309 Singapore.